The Civic Society publishes a mini guide to the town for the benefit of day visitors and a Town Trail for those who are spending longer here. 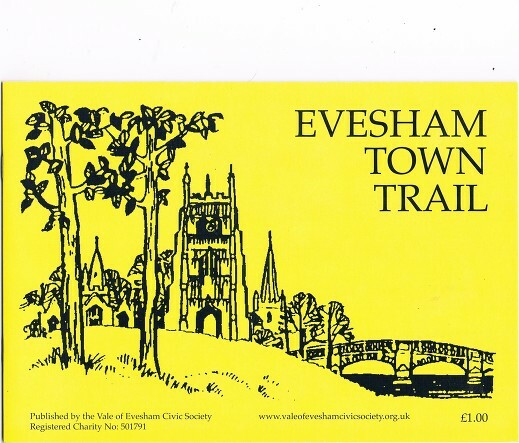 There is also a leaflet about the Battle of Evesham, published in conjunction with the Simon de Montfort Society . The leaflets sell for 50p each and the Town Trail for £1, which must make them the best buy ever. All are available from the Almonry Museum and the mini guides from cafes in the town.